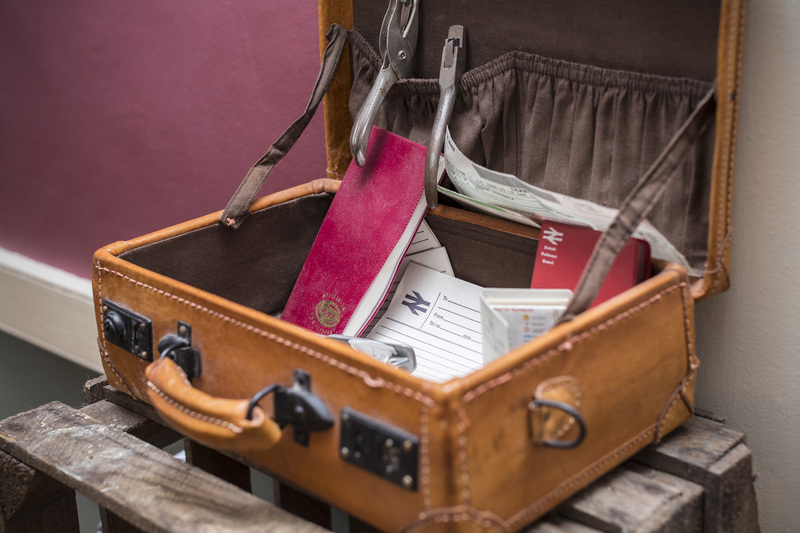 Located opposite the local train station, The Railway is not only one of the most characterful and comfortable hotels in Faversham, it’s also the most convenient! 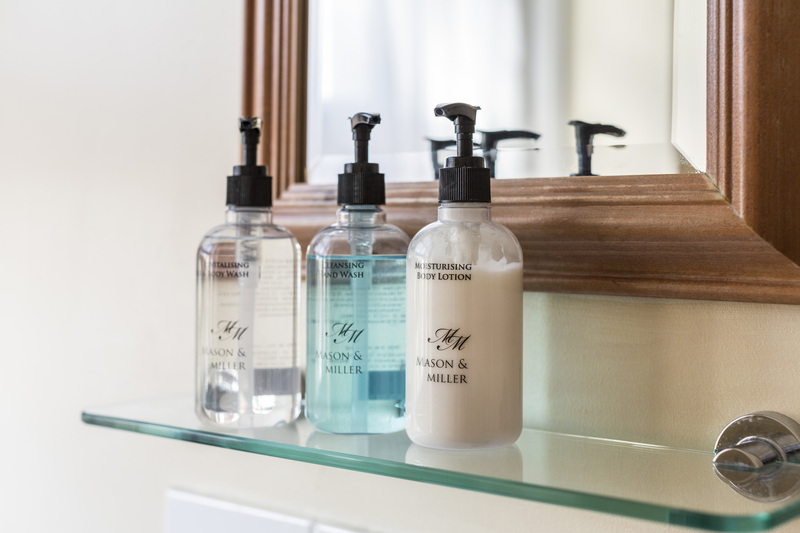 Single, twin and double en-suite rooms offer ideal accommodation whatever brings you to town, all individually styled and well-appointed with complimentary toiletries, tea and coffee making, facilities, TV and free WiFi. Meanwhile, feature fireplaces and historic touches in several of the rooms make The Railway much more than just a place to rest your head. Below is a brief description of each room. If you would like to make a reservation for a specific room, we will be happy to arrange this where available. Please note all rooms are on the first floor, and due to the historic nature of the building, regrettably, there is no disabled access. 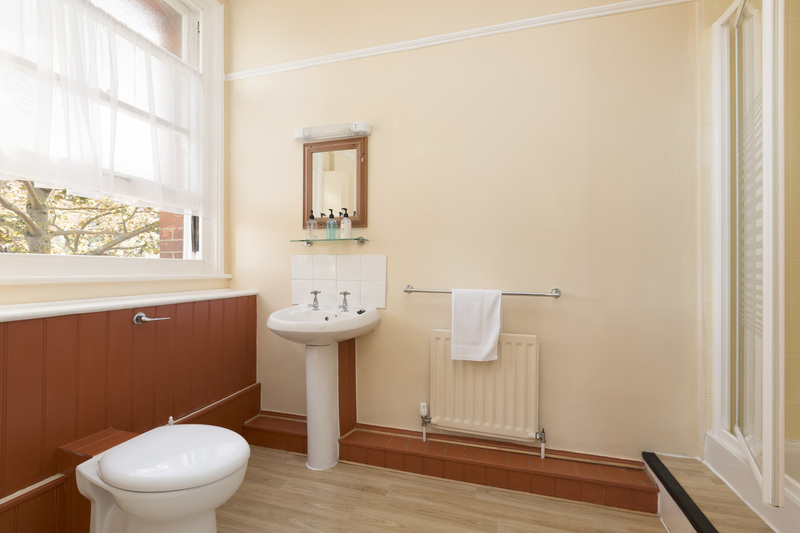 The hotel’s only single room provides some of the best-value accommodation in Faversham for those travelling alone. More details and images coming soon. 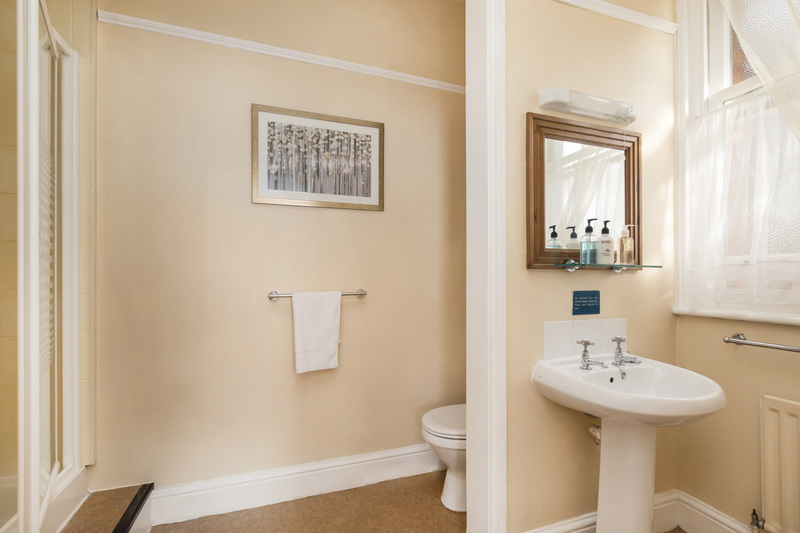 A spacious, light and airy room at the rear of the building, this twin room is home to one of the hotel’s feature fireplaces - lending an historic and homely feel. 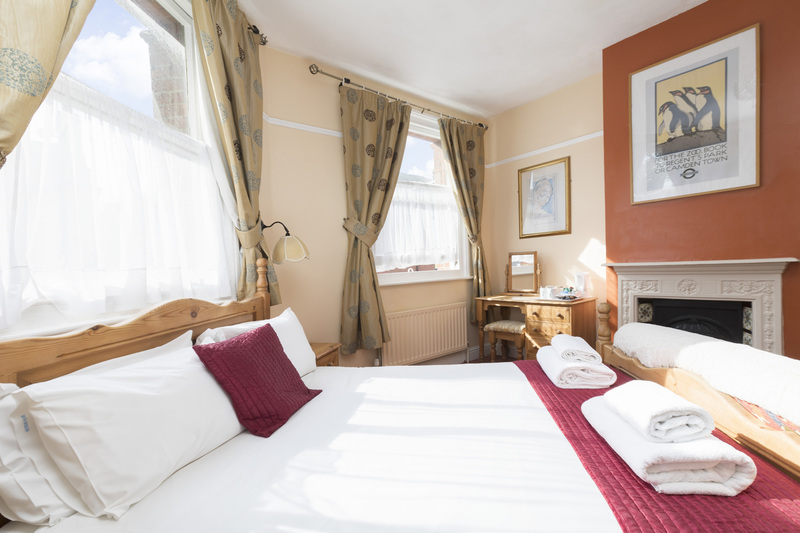 A further twin room at the rear of the building offers traditional charm, supreme comfort and everything you need for a relaxed stay in Faversham. With triple aspect windows, a sofa and feature fireplace, this is the hotel’s largest double room - plenty of space for a comfortable stay. Featuring an elegant four-poster bed, this double is a romantic room perfect for a couple’s getaway. A bright and comfortable room at the front of the hotel, featuring twin beds, smart warm decor and a traditional fireplace. Enjoy simple style and a sumptuous night’s sleep in this lovely double, located to the rear of the hotel.